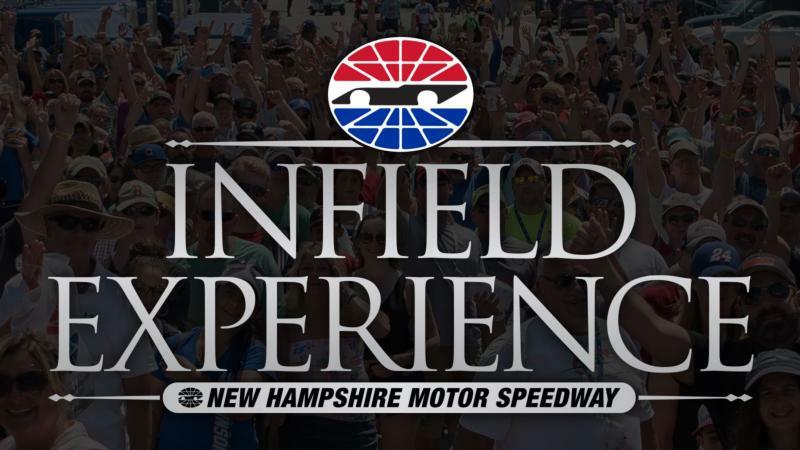 Get the opportunity to be part of the NASCAR VIP Infield Experience during the Monster Energy NASCAR Cup Series Foxwoods Resort Casino 301 on Sunday, July 21! Located just behind Pit Road, the Infield Experience offers fans the opportunity to enjoy the ultimate in hospitality. *If you already have a race day ticket, you may purchase the Infield Experience for an additional $300.